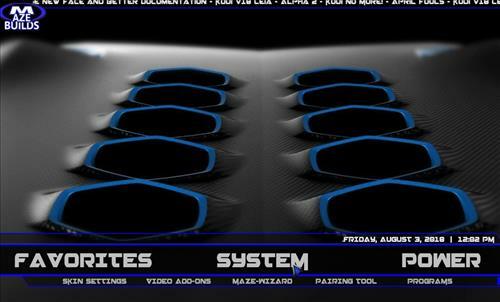 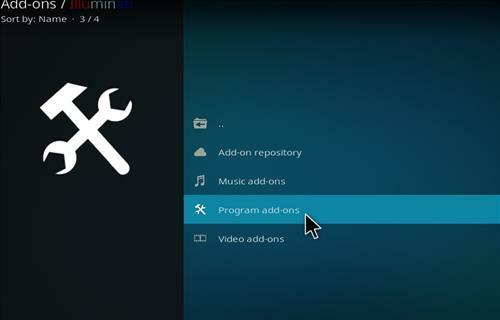 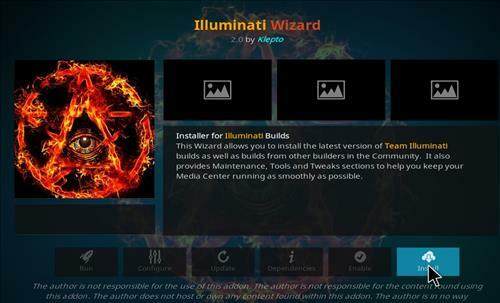 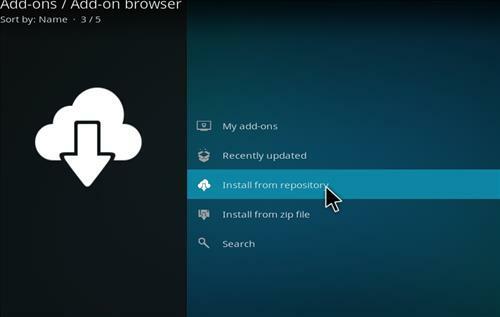 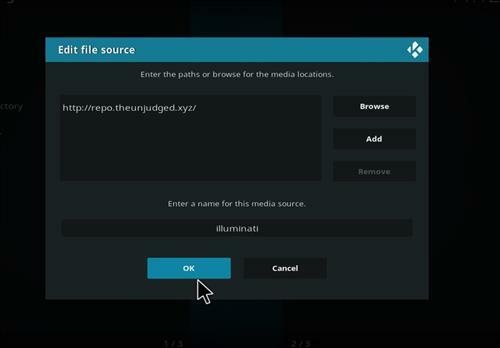 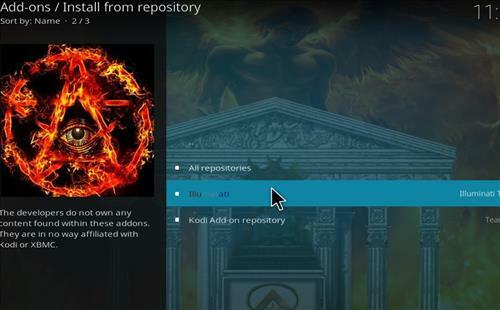 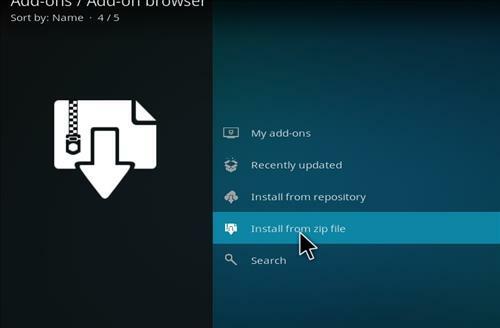 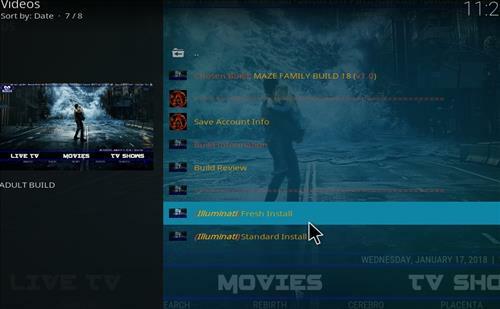 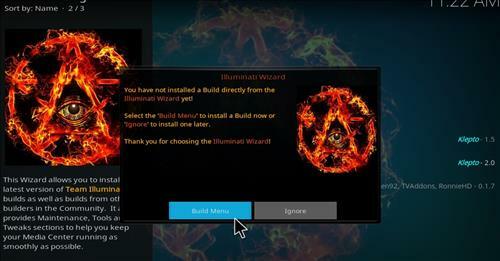 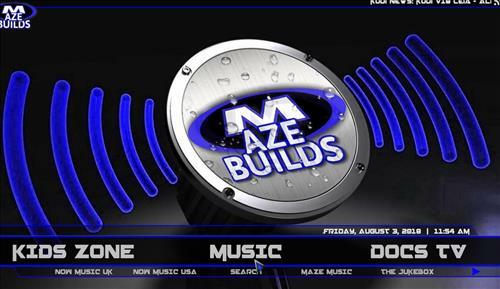 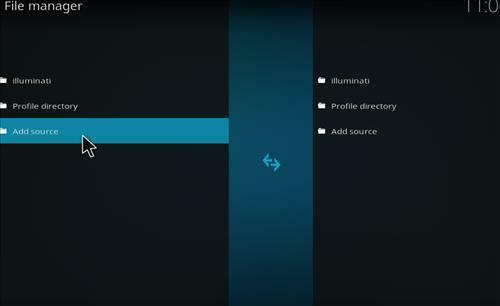 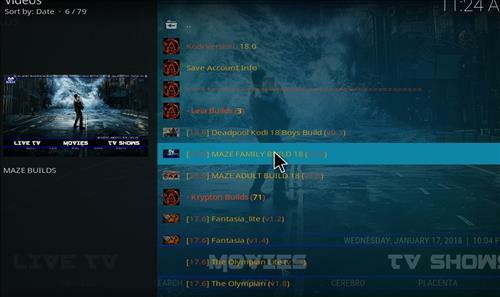 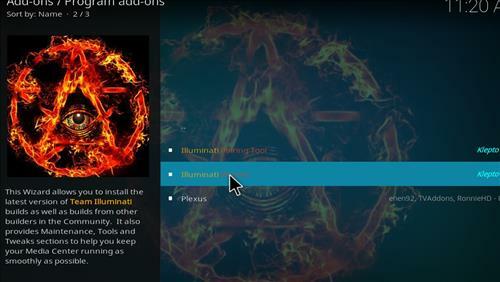 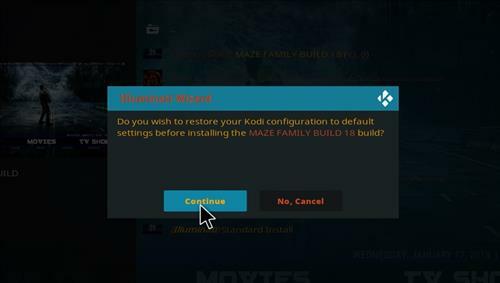 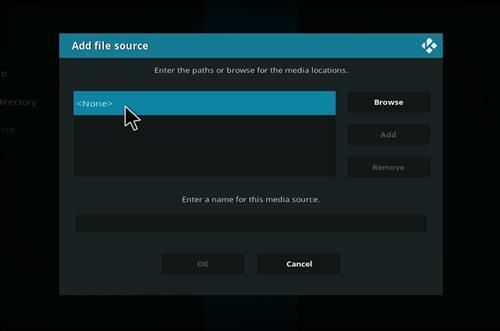 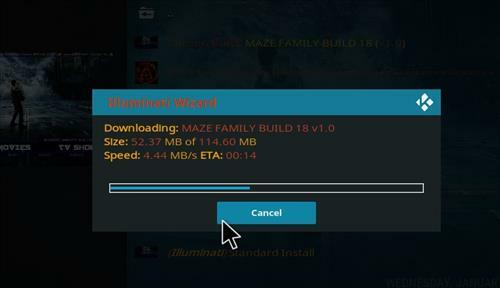 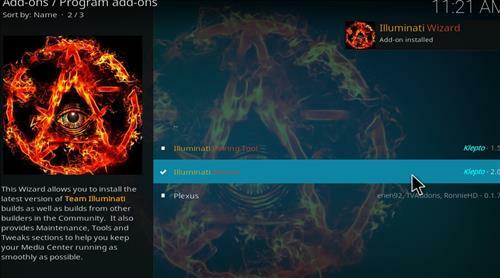 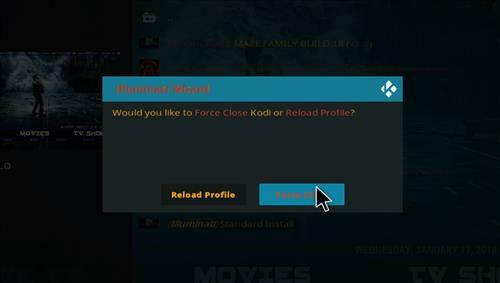 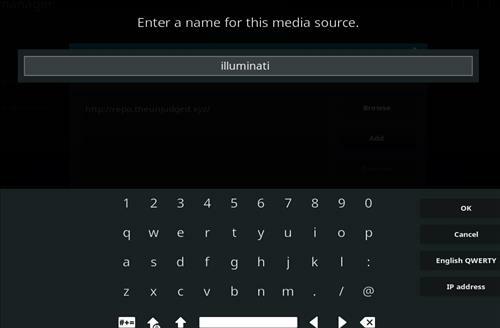 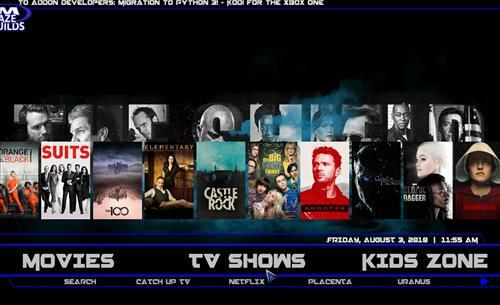 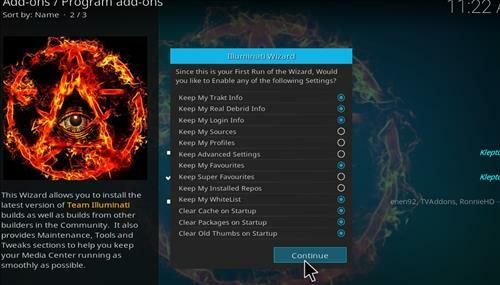 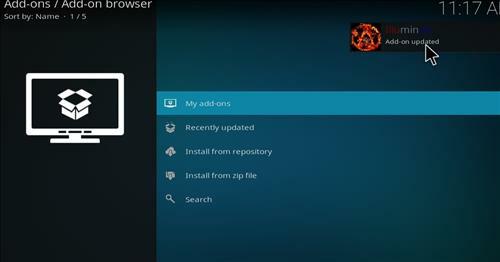 Maze Family is a Kodi Build can be installed through Illuminati Wizard. 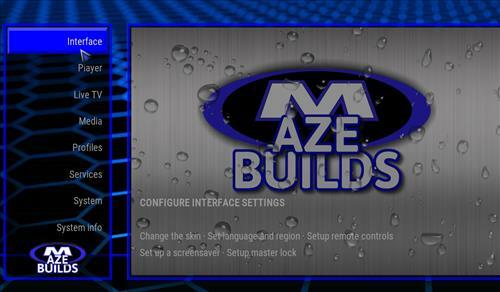 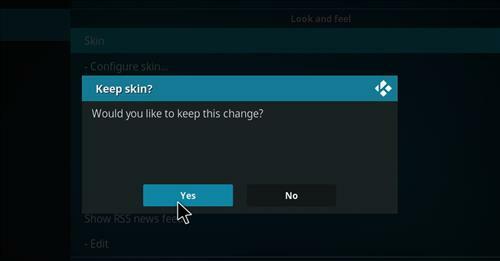 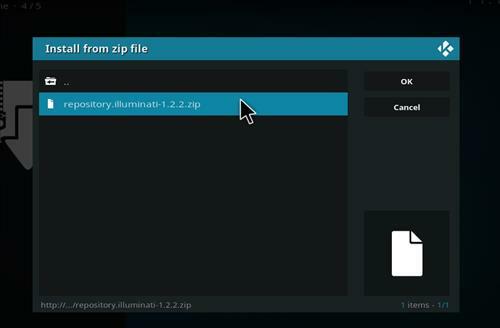 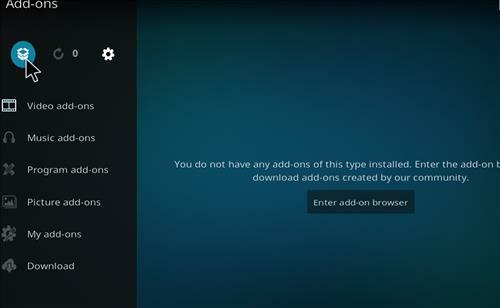 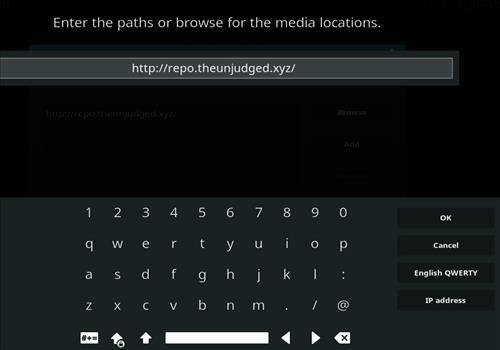 It uses Maze Skin settings and it has a size of only 114 MB, so if using smaller Kodi devices it runs great. 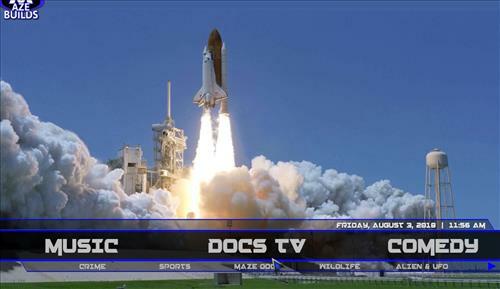 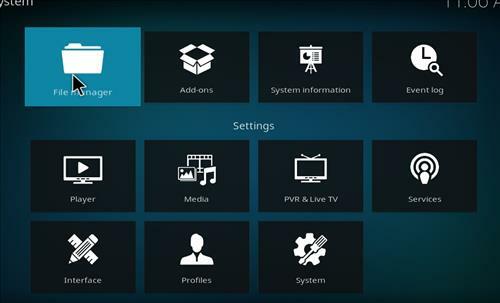 section include Movies, TV shows, live TV, Kid Zone, Music, Docs TV, Comedy, Fitness, Sports, Favorites and System. 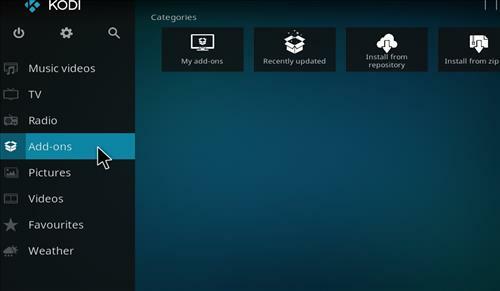 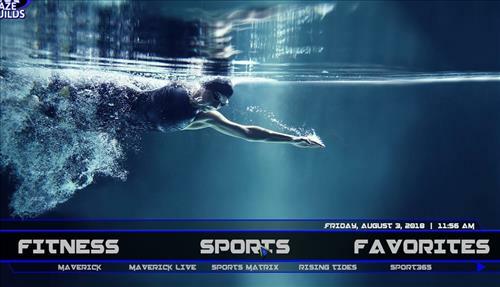 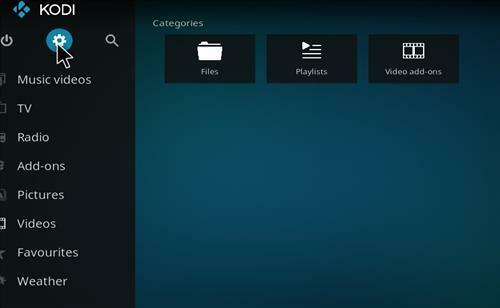 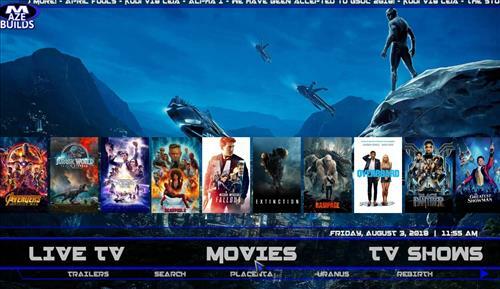 It is also comes with Top Kodi Add-ons including Neptune Rising, Aragon Live, Wow, Monster Munch, Tap TV App, Maverick TV, Redemption and much more.